Shazam! This place is perfect for watching the Fremont Street Experience...and, uh, that's about it. 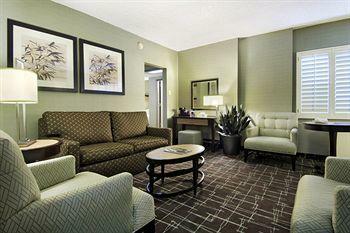 The rooms are smaller than most, even for Downtown Vegas. Fremont Hotel and Casino Las Vegas decor is clean and tasteful, done up in browns. Thank God they didn't decide to go with "homeless bum moderne." There are nice bedspreads and firm, comfortable kings or two doubles. Walls are sort of green, there is a dresser, medium flat-screen TV and one reading chair. 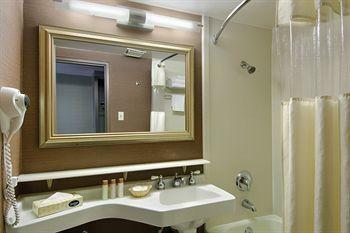 The bathrooms are so tiny the towel rack is in the shower stall. Rooms facing Fremont have the more interesting view, but on the lower floors they can be noisy at night. Ironing boards and hair dryers are provided to make you feel like you should do some chores while you're there. 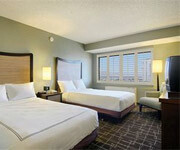 Fremont Hotel Las Vegas is more than happy to turn your traveler's checks and paychecks into cash. Isn't that sweet? Overall the service is fair. Employees are friendly and helpful, there is room service and bellboys, but the hotel just isn't packed with amenities. 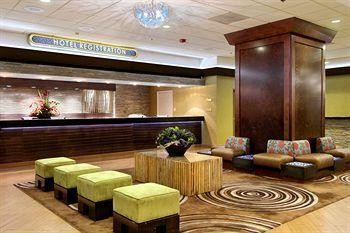 Check-in and check-out are quick and easy. Shampoo, conditioner and lotion; enough to keep you clean, but not enough to make you feel guilty for removing them when you leave. An older Downtown Vegas crowd. That means that while they are older, they love to get rowdy and gamble until 3am. The Downtown Boyd properties are popular with people from the 50th State, so you'll see some Hawaiian food on the menus, and laid-back Hawaiian folks in the casino. Don't let it fool you, these veteran casino-goers will take your money faster than you can say "hang ten." Pool? What pool? You're gonna have to make your own pool because Fremont Hotel and Casino Las Vegas has none. Otherwise, you have privileges at the rinky dink pool at sister property The California. So, if you want to trudge down Fremont Street in your swim trunks go right ahead. To be honest, you can find better experiences for the same price. Blackjack, Craps, Three Card Poker, Let It Ride, Pai Gow Poker are all available for your gambling (and losing) pleasure. Actually, the Fremont Hotel Las Vegas dealers are friendly and the casino is clean and fun, especially if you're a rowdy man or woman over 40. 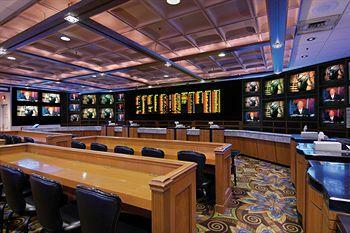 The Fremont Las Vegas tables are typically $5, but we've seen $3 craps during slow times. Pai Gow was $10 recently. Roulette can be found with $1 chips, but you have to make at least five bets per spin of the wheel. The games are generally good, but the craps has lousy 2x odds. Single-deck blackjack is garbage 6:5 odds. Everything you could ever want from a penny to $25. They have a decent selection of new machines, especially among the quarters. The video poker selection is fair, but not as good as at the El Cortez. Good cocktail service, even at the nickel machines. The Fremont Hotel and Casino Las Vegas cocktail waitresses are happy to serve you, but sometimes they have too many people to serve. Get a slot card, put some action on it and ask them very nicely for some grub. They also mail out offers fairly regularly if you give them some play. The Fremont Hotel Las Vegas slot card is part of B-Connected, which is linked with all other Boyd properties, including Main Street Station and the California as well. Second Street Grill is one of the better Fremont Street restaurants in Downtown Las Vegas. They've got tender steaks, a variety of seafood and even some Asian dishes to ease your hunger no matter what you're in the mood for. Unless you're in the mood for Mexican food. Or BBQ. Or Chic-fil-a. Well, basically, if you want steak or seafood, just come on over. The Fremont Las Vegas features a whopping 34 televisions. Half show sports, the other half ponies. None are big, unless you're tiny. About 34. Hey, one for each TV. Go up and claim yours! They're all unreserved, which is very democratic, but they're only average in terms of comfort, which makes sitting in them not really much of a treat. Six, backed up by electronic signboards. 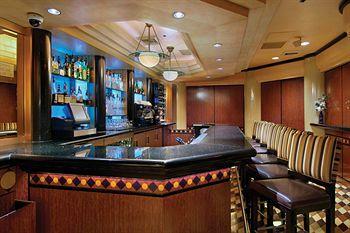 Race bettors at the Fremont Hotel and Casino Las Vegas can get a little liquid courage, but we ain't guaranteeing nothin'. No, but there's a bar right next door that serves slushy margaritas. Like all Boyd properties, you get the Boyd line when you wager here. 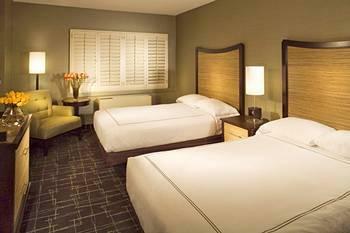 Choose between two queens or one king in the standard Fremont Hotel Las Vegas offering. A small 288 square feet, with just your basic amenities: cabel TV, iron/ironing board, pay movies, and wireless high speed internet for a surcharge. You know, for those of you so upset with how small the room is you want to pay good money to escape into the world wide web for a few hours instead of just checking out the wonders of Vegas right outside your door step. Jimmy's rowdy group of hospital professionals, an engineer, and a finance man have been going to Vegas annually for some 18 years. We started out at the Lady Luck, but found the action better at casinos under the Fremont Street canopy, so moved to the Fremont a couple years before the Luck went down. 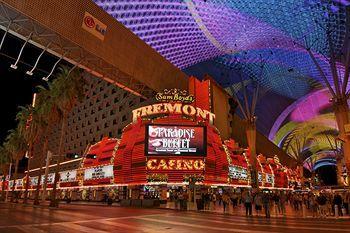 We found the Fremont to have better kept property, better food and a casino with more options. Our MO: We tend to roll in on a Friday evening after disrupting the Midland, Texas sports bar, then the sky goddesses on the Southwest flight, where we typically run them dry on domestic beers and small talk. Once at the Fremont, we are checked in, then hit the floor for the action that we all have been seeking for the past 12 months. One favorite is to gather round a craps table with the idea that by sheer numbers, we can baffle the dice and the dealers. One among us invariably explains that we are from Texas (like they couldn't tell when we open our mouths) and drives the dealers nuts with introductions and brief social histories of each. After much eye rolling and polite, if indifferent tolerance, the dealers decide we are easy money and grow to enjoy our bets for "the boys", belly bumping, and loud shouts of joy after the occasional front line winner. We tend to do the same as we wander down to the Plaza in an impaired, casino hopping foray. We also enjoy mobbing he roulette table where we can use our best magical thinking picking those sure winner, lucky numbers. We think the Fremont enjoys are annual visit as they send us monthly inducements to visit more often, but who knows? After the hotel remodel a few years back, where they went Hawaiian with the decorating, the rooms were improved with updated carpet, linens, furniture and TV's, but the bathrooms missed out and remained the same (not bad but small and bland). Since the Fremont appears to enjoy the plane loads of Hawaiians, they certainly come in good numbers and are delightful to watch in action on craps and Pai Gow tables. These are some serious gamblers! As for food, the 2nd Street Grille is excellent and offers a peaceful respite from the casino din and offers an attractive dining room and very well prepared entrees for good prices (T-bone steak plate for about $20). The Paradise buffet is good all around for breakfast and lunch and dinner, especially when they have the seafood night on Fridays. 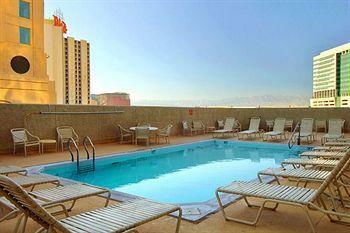 So, if you are looking for a good "home" in Vegas, you can't go wrong with the Fremont. 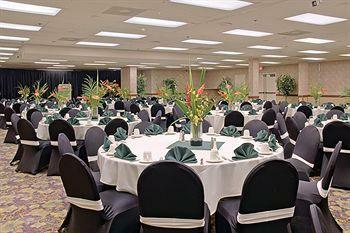 Good accommodations, decent to excellent food, and plenty of reasonably priced tables. Yes they have plenty of slots too, so from pennies to high end, you can lose all you want there. When I go to Vegas I'm not interested in all the pampering like you get on the strip. I goto play. I want a clean room and quick serviceat the tables for a drink or cup of coffee. 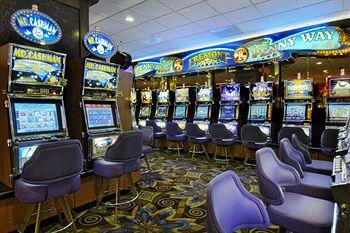 This is your place if you are a craps player tables always jumping and packed. I love this place. Pretty easy comps I found also. 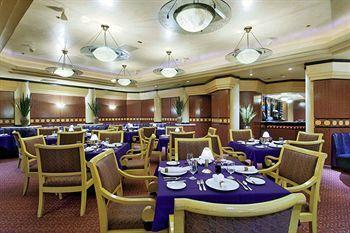 Buffet is good and food is fresh. Hey, give me that and I'm pretty happy.